So, you probably thinking huh? 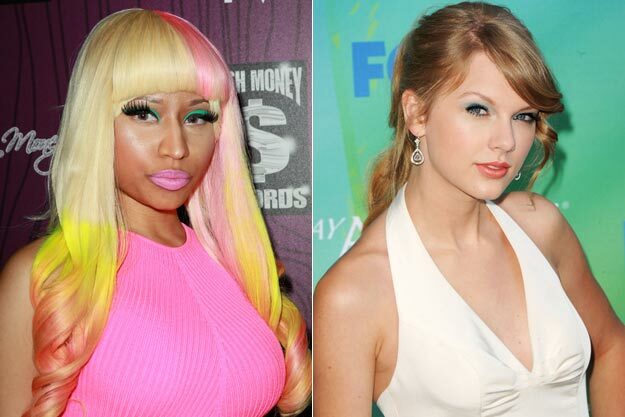 Nicki Minaj and Taylor Swift, welp it's no joke the two performed Taylor's favorite Nicki Minaj single in L.A at the Staple Center. It's cool that a popular country songstress and hip hop pop diva can join forces for fans. Check out the video here!